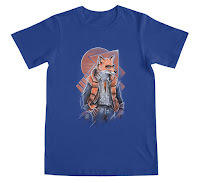 MJ Fox est dans la boutique officielle Retour Vers Le Future x Threadless! 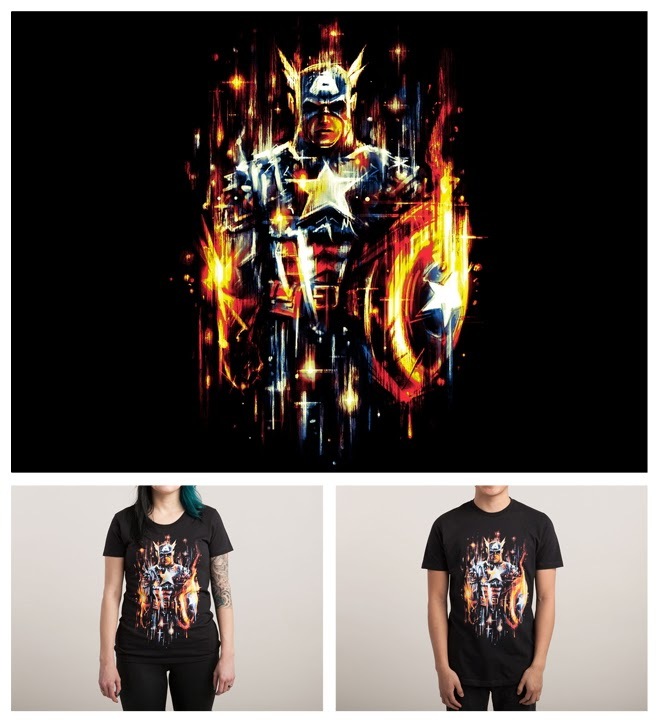 Vous pouvez gagner 10 t-shirts de la collection Retour Vers Le Futur avec Threadless en aimant, commentant, partageant votre design favori sur facebook et en l'achetant! Un seul gagnant! Fin le 21 octobre 2015, lorsque Marty McFly arrivera! Pour participer sur facebook: MJ Fox • Collection complète sur facebook. 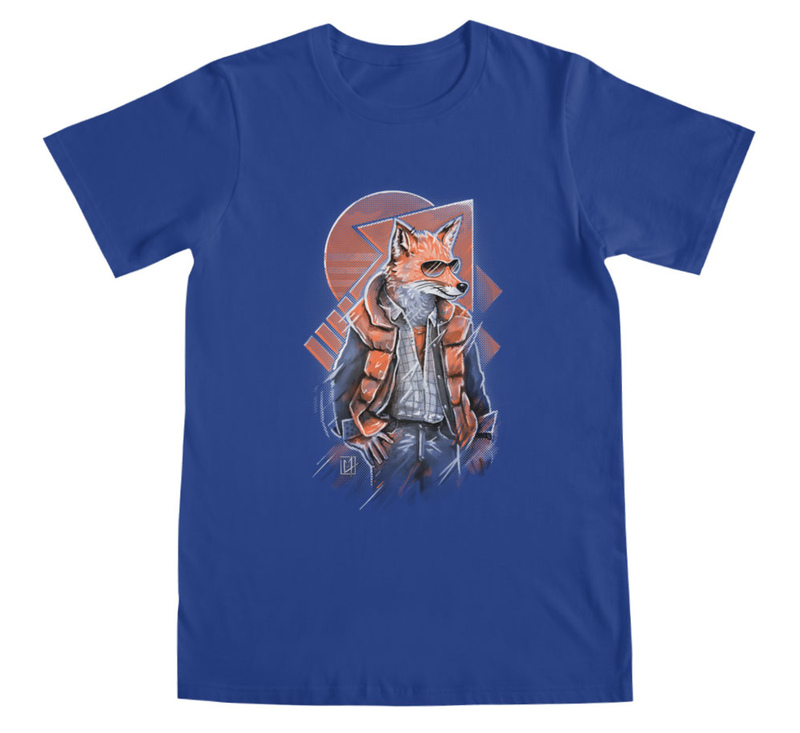 MJ Fox is now only available in the Back to the Future x Threadless official store! You can win 10 tees from the Back to the Future Trilogy collection with Threadless by liking, commenting, sharing on facebook and purchasing your favorite! Only one winner! End October 21st 2015, when Marty McFly arrives! 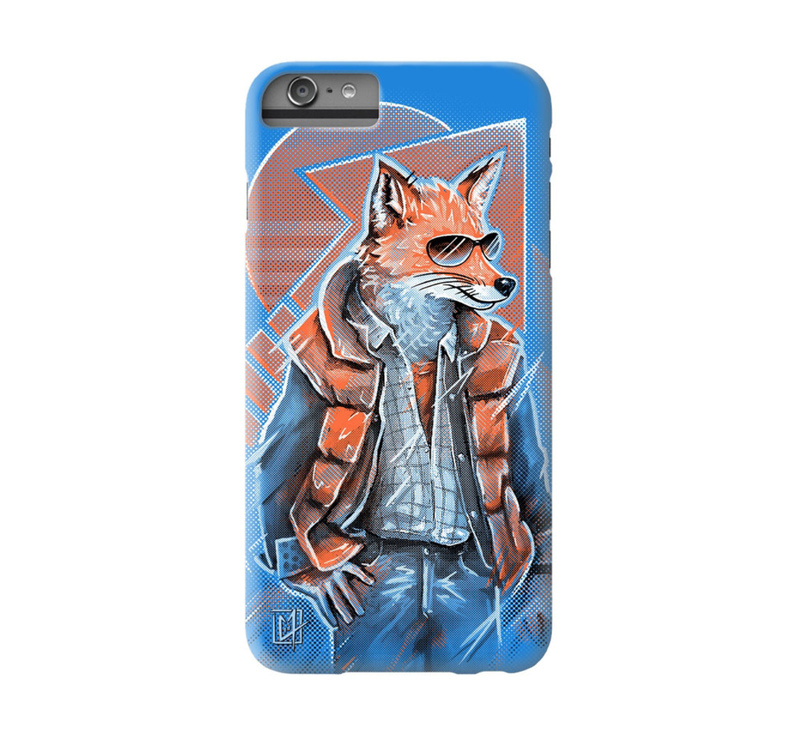 Paticipate on facebook: MJ Fox • Full collection on facebook.